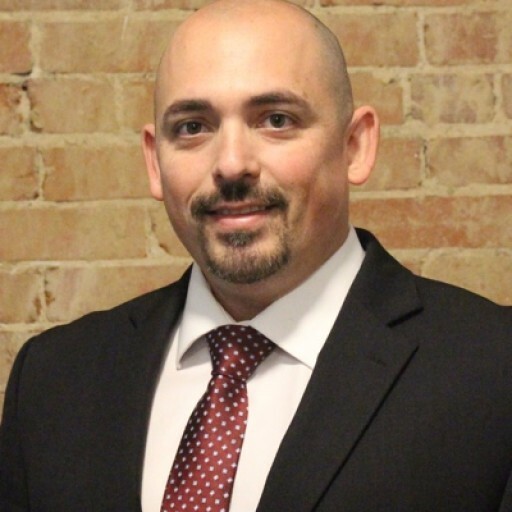 Fort Worth Criminal Defense Firm Barnett Howard & Williams PLLC has expanded to open a new office in Keller, Texas. 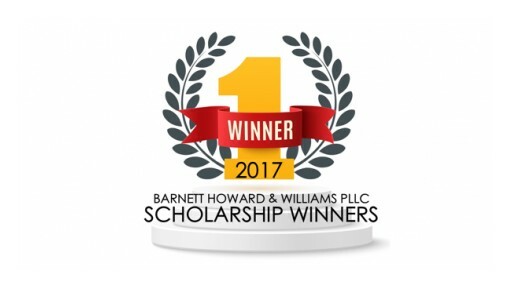 Barnett Howard & Williams handles criminal defense cases for Keller and surrounding cities in Tarrant County, Texas. 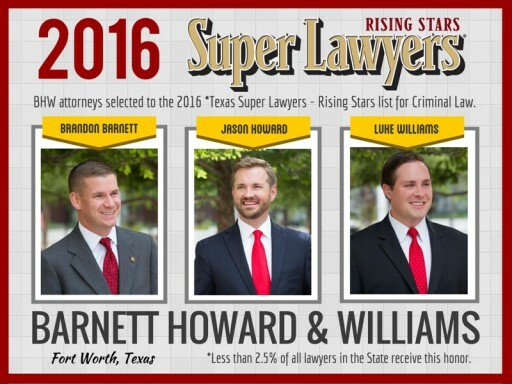 Criminal defense attorneys of Barnett Howard & Williams PLLC recognized by Texas Super Lawyers.